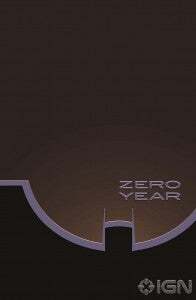 After all those rumors last year, Batman is finally going to get a director's cut...but Christopher Nolan won't be involved. 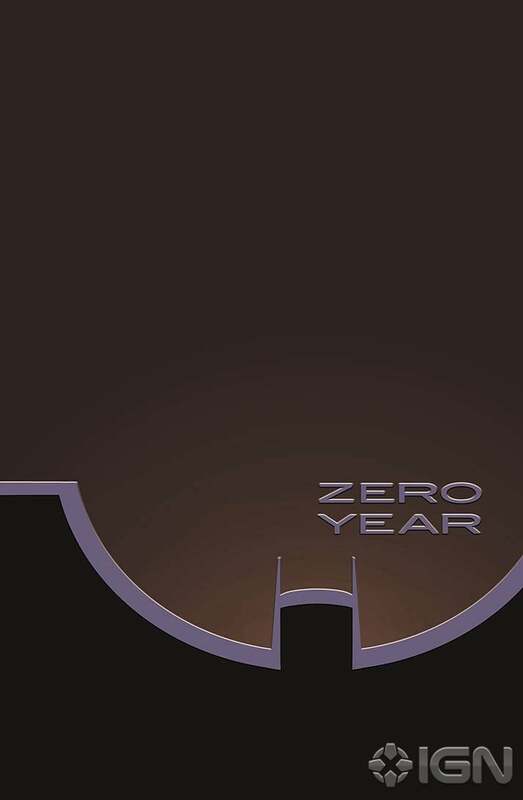 The first chapter of Scott Snyder and Greg Capullo's anticipated Batman: The Zero Year will be made available as a "director's cut," a concept pioneered by Marvel Comics back in the 1990s where the comic's script will be printed in a special edition along with pencilled art. Okay, so back when they did it with Mark Waid and Ron Garney's Captain America: Sentinel of Liberty it was called a "Rough Cut," but it's the same idea. Back then, they also lettered on the art boards, so expect the look of DC's efforts to be somewhat different from what we saw back then. 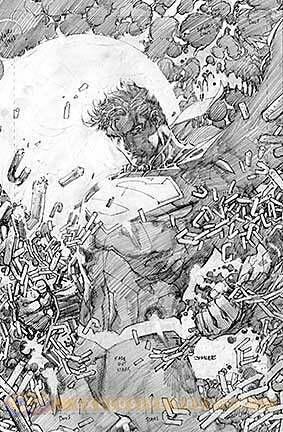 Joining the caped crusader on this journey into mystery will be the Man of Steel, as Superman Unchained #1 (also by Snyder, this time with art by DC co-publisher Jim Lee. Whether the product line takes off or not, this first pair of Director's Cuts should be an item of interest for aspiring comics writers out there; after all, Snyder is indisputably one of the hottest writers in the industry right now, and these two books promise to lay bare his scripting process. Even more notable is the fact that it's been said that Snyder and Capullo work very differently together than any of the writer's previous collaborators, and that it's affected how he writes Batman. Whether there are major differences in approach between the two Director's Cut books could be an interesting question in and of itself. DC isn't totally averse to this kind of thing, having done "Digital Deluxe Editions" of Flashpoint, available only on ComiXology, which revealed Andy Kubert's pencil-only pages at the end of a standard issue of the comic. Those books, though, didn't feature script pages.